Today they have officially landed in the market. 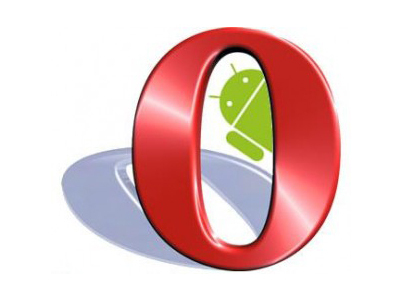 Opera Mini 7 brings a faster browsing experience and allows you to pan around sites quicker thanks to hardware acceleration. In addition they have expanded the ability to their "speed dials" which give quick and easy access to your favorite websites without needing to access the bookmarks or use the keyboard. Last, Opera says the browser is better at compressing data, which can save users money by making more efficient use of cellular data. The browser is a free download from Google Play.